You will be notified soon. 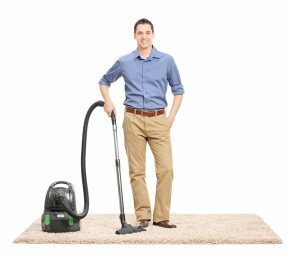 Are You Looking for an Expert in Rug Cleaning in Brooklyn NY? Why Do You a Rug Cleaning Specialist? Why Use Green Choice for Your Rug Cleaning? Great job, Highly satisfied. Keep up guys! i just want to express my satisfaction with Green Choice Carpet who really went the extra mile with my carpet and my rugs. Everything was in a great condition and they did it at the most reasonable price. Greenchoice were punctual and the service they did was flawless, I want to recommend them to everyone. Made my rugs look new. Happy that i contacted the right person. We are open 24/7. Give us a call anytime in NYC ! Call us to 1-212-201-0532 and get 20% Off on your Order. Hurry!